Black Women Animate Partners with Cartoon Network for Boot Camp | Colorlines The group is working to get Black women in the door in the animation industry. 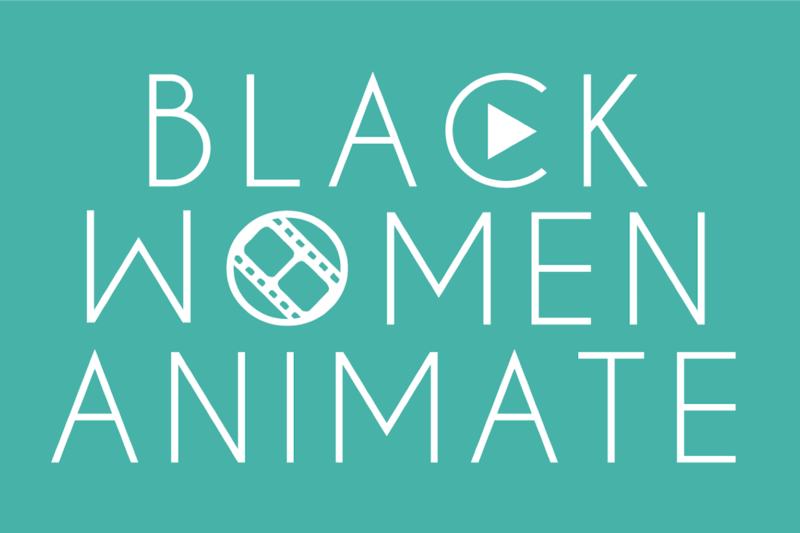 B lack Women Animate’s (BWA) mission statement says that it “is designed to change the quality and scope of animation by giving Black women their rightful place in the industry.” The collective aims to do just that by partnering with Cartoon Network for a new intensive workshop and panel session next month. Deadline reported yesterday (October 11) that the BWA Boot Camp will take place on October 20 at Cartoon Network’s studios in Burbank, California. Attendees will learn about storyboarding, computer-generated modeling, finding an agent and more via master classes and panels. Instructors include women of color in the industry including animator Christina Faraj (“Coco”) and Portfolio Entertainment executive Sonya Carey (“The Princess and the Frog”).